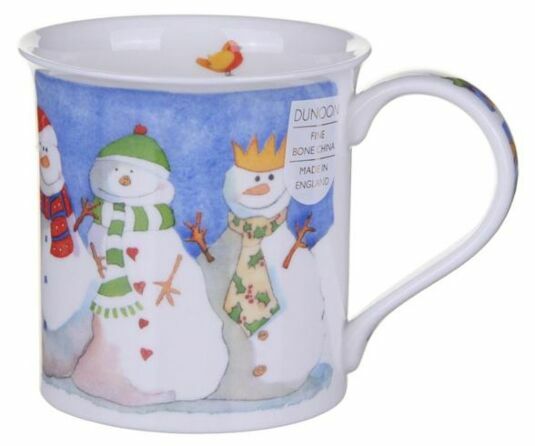 This wonderful Dunoon mug features a water colour design by Emma Ball of jolly snowmen. 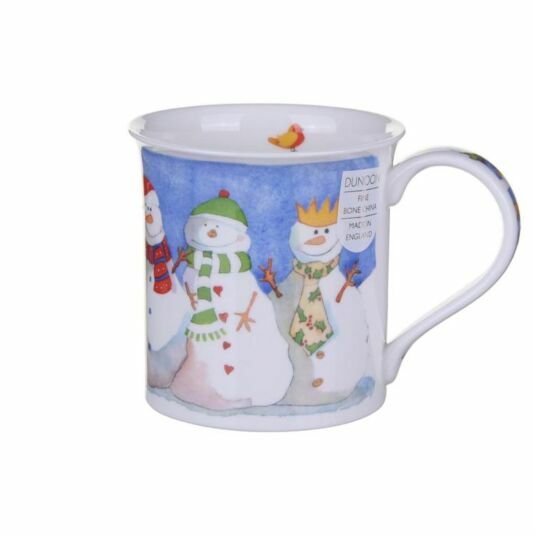 In the Bute shape, it is great for drinking your christmas cuppa's in. These classic shaped, fine bone china mugs feel good to hold and are the canvases for some of Dunoon's most popular, and certainly their most detailed, designs. Microwave and dishwasher safe.